What is it you are waiting for? 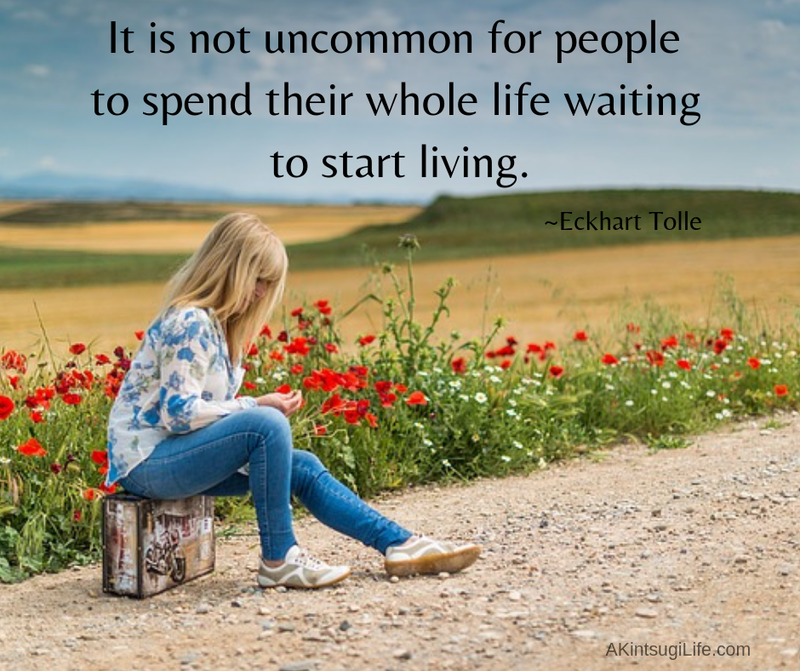 Stop waiting and start living today, even if you have to start small where you currently are. This is the only life you have. Don’t miss out on the chance to live it to the fullest!